In Need of a Crib? Marianne is a master connector, building relationships and coalitions that strengthen communities and drive growth. Throughout her 30+ year career, Marianne has inspired diverse teams to do more together than they could alone. As the daughter of immigrant missionaries from Jamaica, Marianne grew up at a Rescue Mission in North Philadelphia. The Mission served the homeless in North Philadelphia, and it was here that Marianne’s commitment to service was born. Marianne attended The Shipley School, Temple University, Bryn Mawr College and St. Joseph’s University. She held increasingly responsible positions in Sales, Marketing and Operations in the Publishing, Telecommunications, Consulting, Project Management and Healthcare industries. Marianne also earned multiple Sales Awards and professional credentials in Project Management and Association Executive Management. Marianne established two successful cross-company industry communities that continue to drive business innovation in the project management and life sciences industries. Marianne also advised Fortune 100 companies on their Diversity and Inclusion practices. She is a Founding Member of a 501 c6 nonprofit organization called Women of Color in the Pharmaceutical Industry (WOCIP). Marianne is an active member of her local church, and serves on board committees for a summer camp program and her neighborhood association. Marianne has 3 adult sons and resides in South Jersey with her husband. She and her husband enjoy traveling the world. 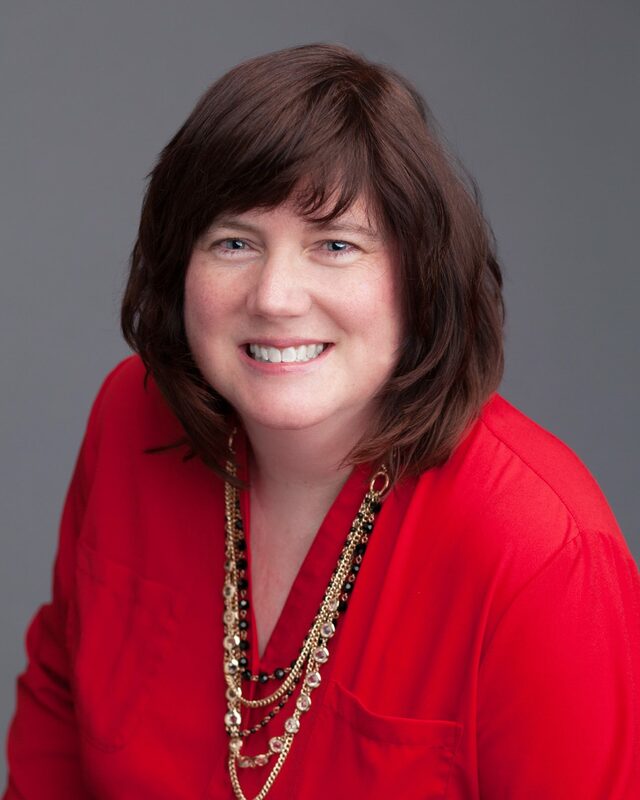 Phyllis has over 25 years of experience in executive leadership and management, supervision, training, counseling and consulting in national non-profit and for-profit organizations. She has held positions including, but not limited to Chief of Human Resources and Organizational Development; Vice President of Program Operations and Human Resources; and Director of Human Resources. 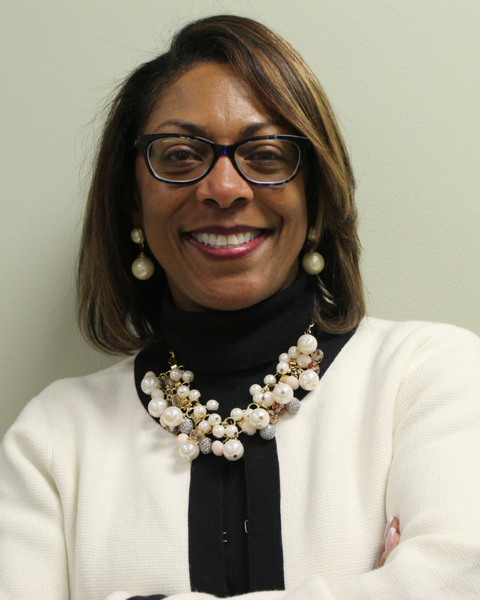 She joined MCC in 2016 as the Director of Human Resources, and is now the Vice President of Human Resources. She has a Bachelor’s Degree in Education; a Master’s in Counseling; and a Master’s in Business with specialization in Organizational Development and Human Resource Management. She is a Certified Training Generalist/Facilitator, and holds dual certifications as a human resources professional. Phyllis has served on numerous boards/advisory boards in the community and cares deeply about human rights; healthcare; education and children and youth. 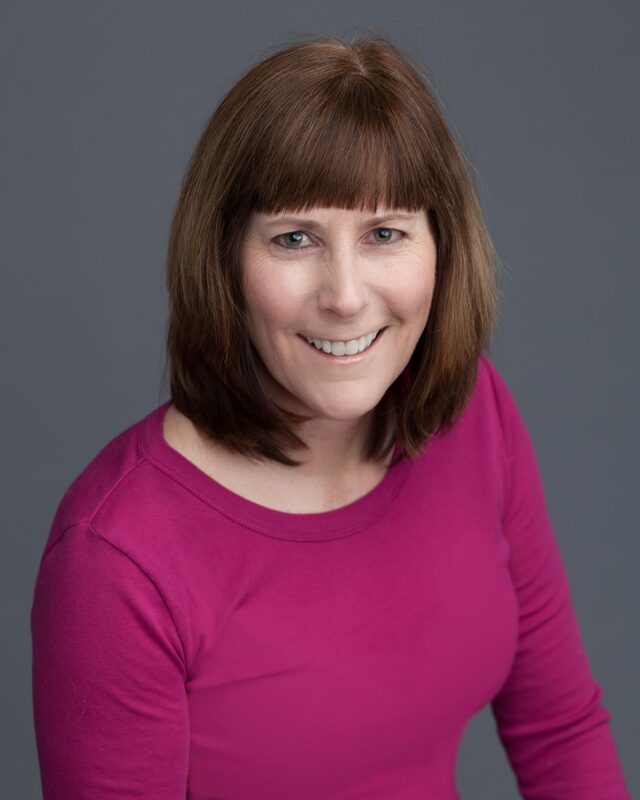 With nearly 25 years of experience, Caren is an accomplished senior-level fundraising and program development executive with a diverse background in all aspects of nonprofit development. In her leadership roles, she has developed and implemented innovative programs and services, worked with constituent groups while building long-term relationships, including board, volunteers and external audiences. She has built, mentored and retained exceptional, high-performing work teams through periods of substantial growth and transition. 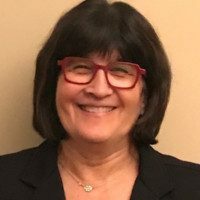 Caren’s past professional experience includes the role of Senior Director of Development at Einstein Healthcare Network where she was a senior-leader for their development team, holding progressively responsible positions throughout her tenure. She created and implemented plans to ensure best practices in fundraising, program and development execution. As a consultant for Keystone Strategies, Caren advised campaigns for Philadelphia City Council, Pennsylvania Judiciary and Congress. As a District Representative for Congresswoman Marjorie Margolies Mezvinsky, Caren was a key member of her staff representing the then 13th Congressional District. In her role, Caren and the team provided constituent services for more than 5,000 cases. She also managed the Congresswoman’s educational issues, including overseeing the Military Academy appointments for her district. As part of her duties, Caren was also responsible for organizing community outreach programs and had a leadership role in President Clinton’s 1993 Summit on Entitlements. Caren grew up in Cheltenham Township and currently lives in Abington Township. She graduated from Cheltenham High School and then went to Carnegie-Mellon University in Pittsburgh where she received her BA. Recognizing the critical significance of a child’s earliest years, Karen Pollack has committed herself to working on behalf of pregnant women and families with young children. Karen began working at MCC in 2000 and currently serves as the Vice President of Programs. In her tenure at MCC, Karen has had the opportunity to establish and oversee many of the organization’s direct service programs. She has also had the honor to work with a compassionate and committed team who strive every day to support the families they work with. 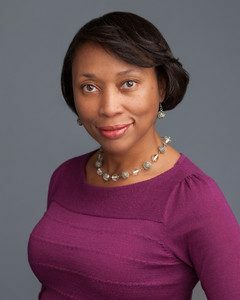 Karen holds Bachelor’s and Master’s degrees in Social Work and completed the Nonprofit Executive Leadership Program at the Bryn Mawr College School of Social Work in 2008. 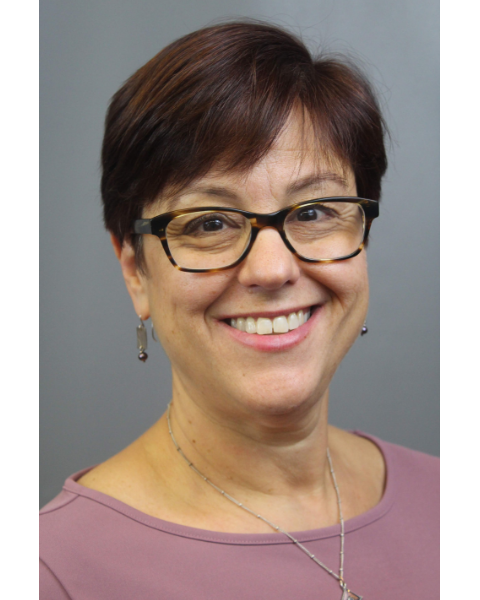 Karen is proud to have taught many Philadelphia area social workers as an adjunct faculty member at the Temple University School of Social Work from 2004 through 2017. A longtime nonprofit professional with a passion for empowering fellow mothers, Joanne joined MCC in April 2013 as the Director of Finance and Administration. She has a wealth of nonprofit executive experience in Finance, Human Resources, Administration, Facilities Management and Communications. 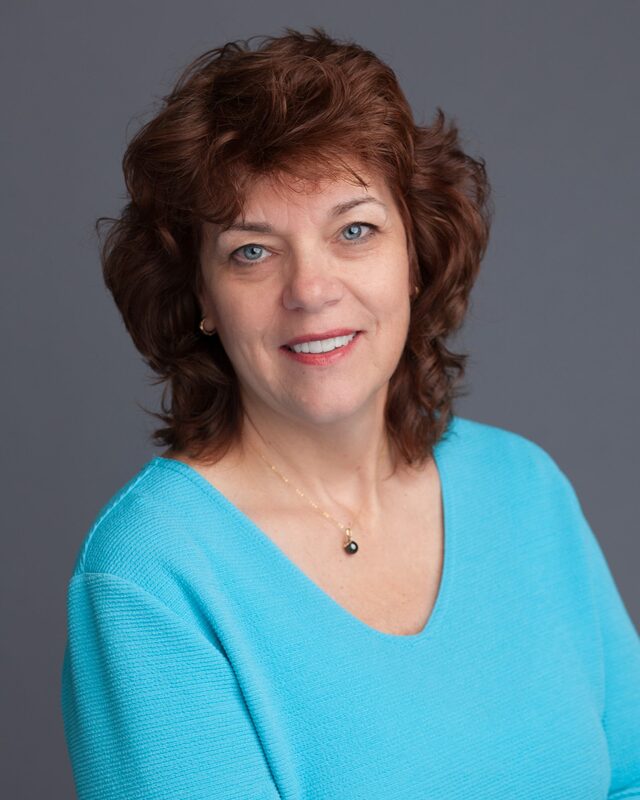 Prior to joining MCC, she served as Executive Director of Operations in various faith-based organizations as well as Finance Director for Big Brothers Big Sisters of Bucks County. Joanne is a Temple graduate with a certification in Non Profit Executive Management from Georgetown University. Toscha joined Maternity Care Coalition in September 2015 as the Early Head Start (EHS) Director for Montgomery and Bucks counties. As EHS Senior Director, she has extensive experience in the leadership, administration and evaluation of early childhood education programs and systems. As one of the first employees of the Pennsylvania Key Toscha was involved in the development and implementation of the quality standards and processes for Keystone STARS, Pennsylvania’s statewide quality rating and improvement system (QRIS). Toscha is a trained Environment Rating Scales (ERS) and Classroom Assessment Scoring System (CLASS) assessor and was the Program Quality Assessment Supervisor for the greater Philadelphia region serving on the team for nearly ten years. Prior to joining MCC, Toscha worked at the University of Pennsylvania with the Consortium for Policy Research in Education (CPRE) as a project manager and researcher. 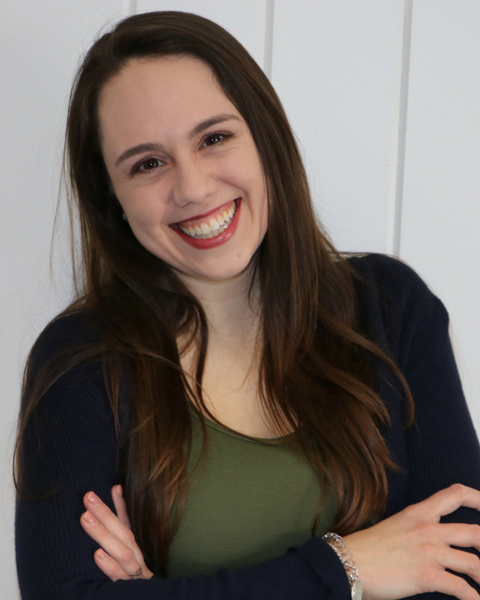 As MCC’s Senior Director of MOMobile & Community Programs, Kathrin is responsible for overall program operations, fund development and staff management for the agency’s MOMobile Programs. Kathrin has over 15 years of maternal and child health experience in a variety of public health and social service settings. Since joining MCC in 2007, she has overseen several direct service programs including the federally funded Healthy Start Program, Cribs for Kids, Community-Based Parenting Education, ELECT, and the MOMobile Managed Care Program. 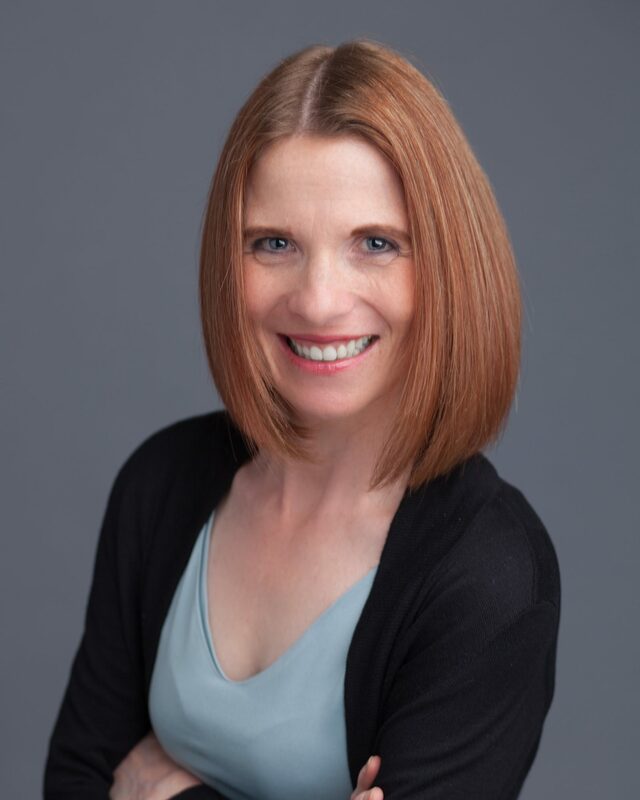 Kathrin earned her Master’s degree in Social Work from the University of Applied Sciences in Munich, Germany and holds a Leadership Certificate from the Nonprofit Executive Leadership Institute at Bryn Mawr College. Kathrin is passionate about the provision of high quality, trauma-informed, and culturally sensitive services for the region’s most vulnerable families. As MCC’s Healthy Families America (HFA) Senior Director, Samia manages the largest HFA program in Pennsylvania. Samia has overseen the implementation of the program and supported its growth and expansion into new communities. Samia’s passion developed from her own experiences and her community involvement at a very young age. Growing up, Samia always had a profound spirt of motivating and inspiring others. Looking back, Samia now knows she was destined to be in the Human Services field. For over 10 years, she has dedicated her career to supporting women and children. She holds a Master’s Degree in Human Services and a Bachelor’s Degree in Criminal Justice. In addition to her work at MCC, Samia works as a crisis hotline counselor for a local domestic violence agency. Samia is passionate about the health and wellbeing of women and children and is committed to providing high quality services to the entire family. 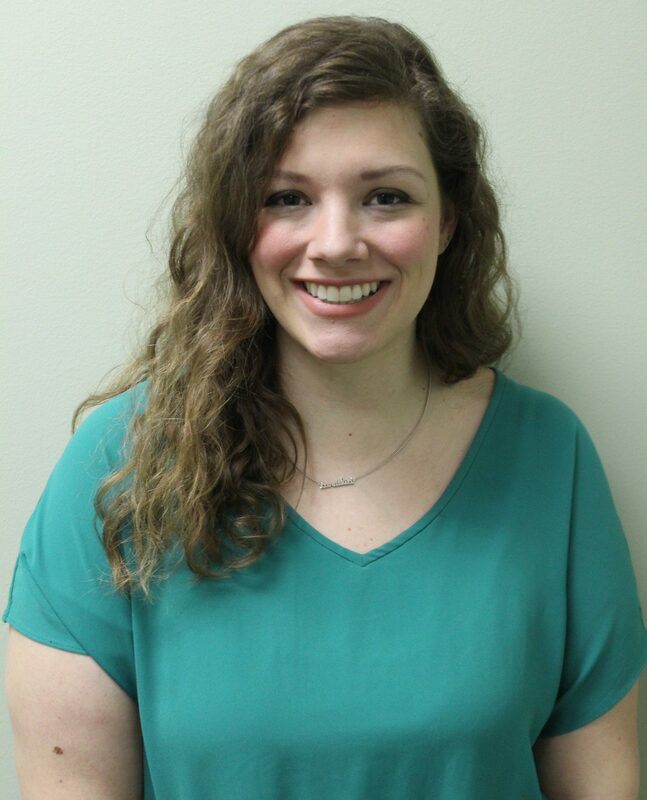 Jessica joined Maternity Care Coalition as Director of Program Evaluation in 2016. 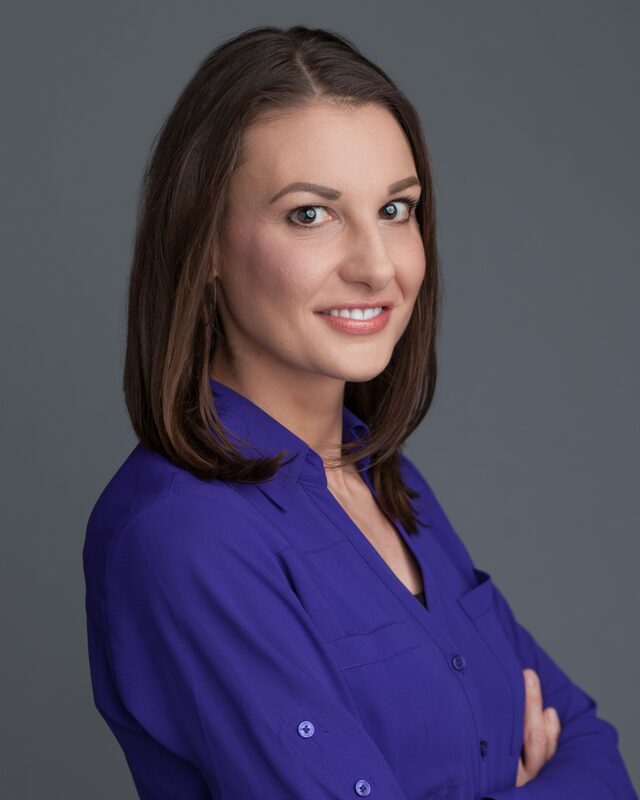 Jessica works closely with all of our agency’s direct service programs as well as our Research and Policy departments. She is responsible for overseeing the data management, evaluation and continuous improvement of all MCC programs with a specific focus on outcomes related to positive maternal and child health behaviors. As Director of Program Evaluation, Jessica believes in the value of using data to guide internal reflection and discussion regarding what constitutes “success” within our programs and for the families we serve. 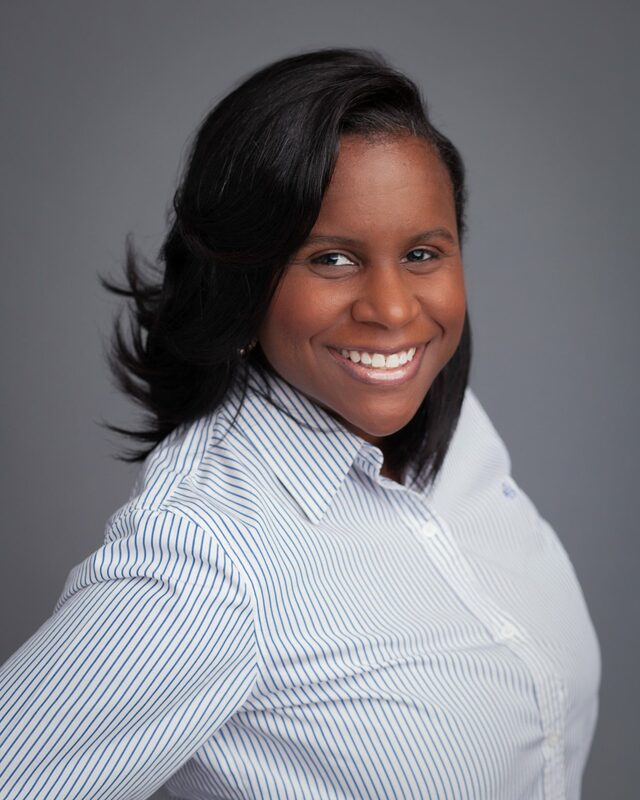 She has been working in quality improvement and evaluation within the Philadelphia area for the last 8 years with a particular interest in issues concerning women as well as the prison system. Jessica earned her Master’s degree in Social Service from Bryn Mawr College and a Bachelor’s degree in Sociology from NYU. 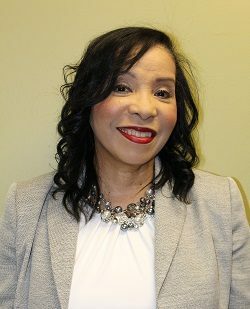 Colette Green is a Licensed Clinical Social Worker with over 25 years of experience in community behavioral health in Philadelphia and surrounding counties, with a primary interest in pregnant and parenting women. During the past 20 years, she has overseen programs serving vulnerable families experiencing complex issues including substance abuse, mental illness, homelessness and DHS involvement and/or criminal histories. Colette has dedicated her career to helping women recover from past trauma and other adversities in order for them to achieve their optimal level of functioning and well-being and also provide healthy and nurturing environments for their own children. In her role at MCC, Colette oversees the high-risk programs, including Safe Start, Riverside MoMobile and several collaborative initiatives which support women, children and families in coping with opioid and other substance use disorders. Rosemarie has over 25 experience as a healthcare professional and in community advocacy. As the Senior Director of Policy, Rosemarie advocates for the health and well-being of pregnant women and their families. Rosemarie previously served on MCC’s Board of Directors and as Chair of the Public Policy Committee. As a registered pharmacist with a Master’s Degree in Public Health, she has focused her career on improving safe medication practices and health policies in childcare and public health systems. Rosemarie has extensive professional and community advocacy experience at the local and state level including leadership positions in several community based organizations. Rosemarie is a big Eagles fan and supporter of Philadelphia sports teams. Rosemarie enjoys travelling with her family, especially her annual trip to Ireland to reconnect with her Irish roots. Clare Hughes joined Maternity Care Coalition in 2016 as Facilities & Operations Manager. In her current role, she oversees MCC’s eleven facilities, fleet of vehicles, equipment, and technology and operations vendors. An administrator with over ten years of experience in nonprofit and for-profit organizations, vulnerable populations and municipal government, Clare has also served on local government commissions focusing on the arts and community relations as well as nonprofit boards with a focus on early childhood education and theater. She holds a Master of Science in Arts Administration from Drexel University and produced original research on the role of publicly funded local arts agencies with constituencies of fewer than 50,000 people in the United States. Clare is active in her community, and enjoys cooking, reading, art-making and science experiments with her young daughter. Dr. Marjie Mogul is the Senior Director of Research. Her career has focused on effective strategies improving the health and well-being of pregnant women and parenting families. She believes providing young children with strong foundations is the key to our future. Marjie’s expertise is research and advocacy with women in the criminal justice system. She has presented at national conferences and participates in a working group of national thought leaders. Her proudest work accomplishment was when the New York Times printed her reply to their editorial, “Women Behind Bars” and she was subsequently invited to The White House Convening on Women and the Criminal Justice System. She received her PhD in Social Work and Social Research from Bryn Mawr College, a Master’s degree in Business from Pennsylvania State University, and an undergraduate degree in Economics from The George Washington University. An ideal weekend day: trail running with her pure-bred shelter mutts and husband, then dark roast coffee on the deck. Katja Pigur, M.Ed, CLC, is the Breastfeeding Director at MCC. Katja runs MCC’s multi-layered Breastfeeding Friendly Philadelphia program which started in 2010. She assists hospitals and employers with the implementation of breastfeeding friendly policies. 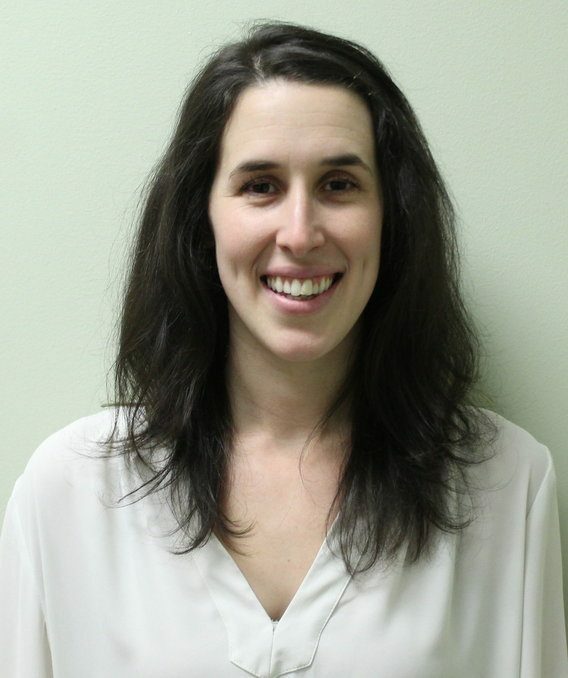 Since 2012 Ms. Pigur has been a co-leader of the Philadelphia Multi-Hospital Task Force and is the facilitator for the Southeastern PA hospital collaborative under Pennsylvania’s state-wide Keystone 10 initiative. On the national level Katja represents Philadelphia as a member of the Interstate Collaborative for the Ten Steps, an initiative to implement the Ten Steps To Successful Breastfeeding. As a German native Katja has extensive international work experience. Before moving to Philadelphia in 2004, Katja worked for a non-profit in Puerto Rico overseeing work force services for people with disabilities. She started her career with coordinating support services for single working mothers in Cuernavaca, Mexico. Laura joined Maternity Care Coalition in August 2017 as the Director of Early Learning. In this role she is responsible for ensuring that families across all programs are experiencing high quality early childhood education. Laura has a love affair with learning. Specifically, she loves learning about how babies and toddlers gain knowledge about their world and how their caregivers can support them in this important exploration. This passion drew her to the field of early childhood education where playing with babies and toddlers is her job! 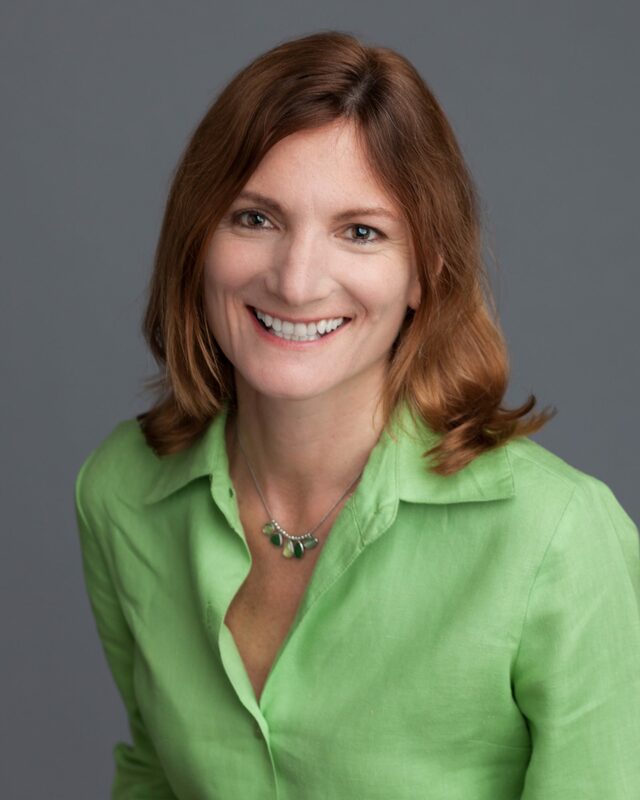 Laura received her Bachelor’s degree in Psychology from Bryn Mawr College and has a M.S. in Psychology with a focus in child development from Villanova University. She is currently finishing her Ph.D. in School Psychology at Lehigh University where she is a 2017 U.S. Department of Health and Human Services Early Care and Education Head Start Scholar.